When childbirth becomes complicated and the newborn is not doing well in the first minutes and hours following birth, parents are often confused about what may have happened and what questions to ask. Frequently, the hospital staff is not talking and the new parents feel lost. This article is a short primer on brain injury caused by low oxygen and low blood flow during childbirth and includes some questions that should be asked of the healthcare providers. First, new terminology you might hear is “hypoxic-ischemic encephalopathy.” This is a diagnosis that means brain injury [“encephalopathy”] caused by low oxygen [“hypoxic”] and low blood flow to the brain [“ischemic”]. This is a condition that ranges from mild to severe. During the birth process, the baby undergoes periods of low oxygen during contractions. Sometimes this is complicated when the organ that provides oxygen to the baby’s blood [the placenta] is no longer functioning well. This can happen when the pregnancy has exceeded 40 weeks or when the placenta has developed blood clots or other issues that result in it not being able to provide the levels of oxygen to get baby through the birth process in a healthy way. This is one of the main reasons babies sometime require a cesarean section delivery to avoid permanent injury. The neurologic examination findings may normalize by 3-4 days of life. Full recovery within 1-2 weeks is possible and is associated with a better long-term outcome. Irregularities of heart rate and blood pressure are common during this period. 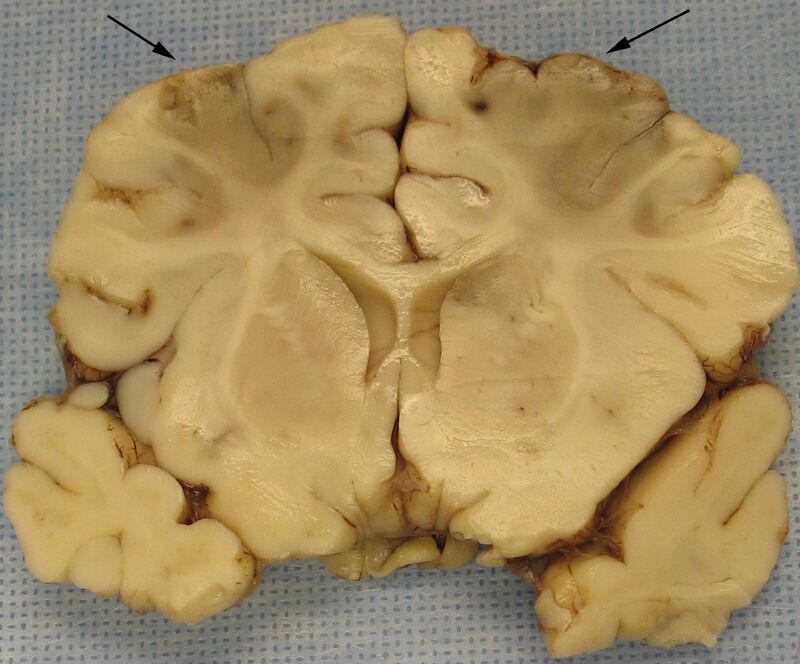 An initial period of well-being or mild hypoxic-ischemic encephalopathy may be followed by sudden deterioration, suggesting ongoing brain cell dysfunction or injury. Parents whose child is having these symptoms following birth need to ask the staff about treatment therapies to minimize the consequences of an initial brain injury such as hypothermia [cooling] therapy that has been proven to help mild and moderate cases of hypoxic-ischemic encephalopathy. This will frequently require an emergent transfer to a major hospital that is equipped to do this kind of specialized care. So, parents in this situation should speak up early and insist on getting proper treatment for their child. After assuring the proper treatment is being done timely, the long-term consequences of this kind of injury need to be considered. A lawyer who has a lot of experience with these kinds of cases can guide you through the many considerations necessary to make sure the life-long needs of a brain-injured child are met. Post a Comment to "What New Parents Should Know When Their Newborn May Have Suffered Brain Injury During Birth"